Those small eye drop bottles can be reused for small quantities of other products. 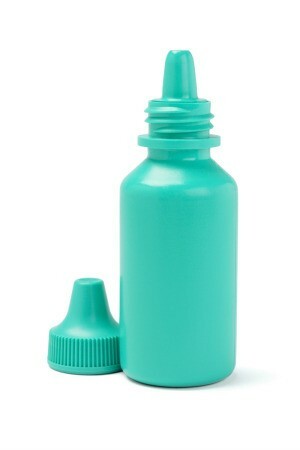 This is a guide about uses for eye drop bottles. With the Swine Flu upon us, don't throw away the small eye drop bottles, recycle them by snapping off the top, rinse bottle well and refill with hand sanitizer then replace the top, the bottle is small enough that it can be carried in your pocket or purse. I would remove the label and replace with red electrical tape or something to mark it "not for eyes". All of my family members carry one.